A collection of consumer advocacy groups has accused Youtube of collecting the personal data of children under the age of 13 in an effort to target them with ads. When done without parents’ consent, this is illegal in the U.S.
Youtube already offers a separate service for children called Youtube Kids. 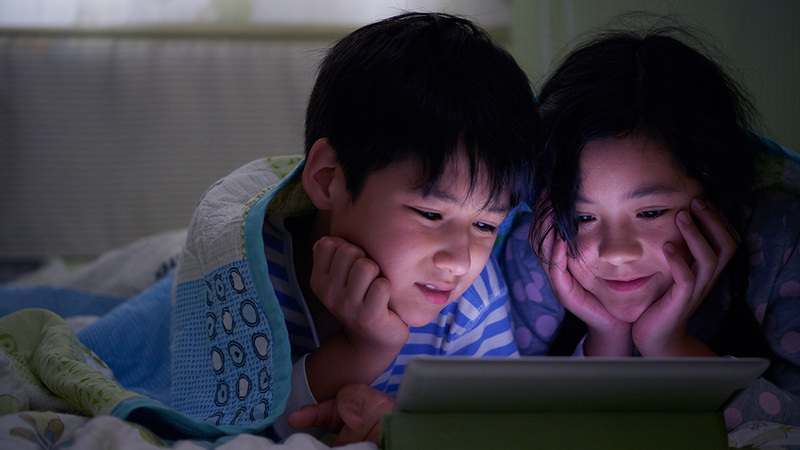 To use that app, parents must consent to have Youtube target their children with ads. What, then, is all of the controversy about? Not only do they host videos for children, they also package them for advertisers. The Google Preferred service – which presents selected channels for advertisers to target certain groups – offers a Parenting & Family category with many videos geared towards very young viewers. Any video featuring cartoon characters and nursery rhymes is likely to gather young viewers’ data. The Children’s Online Privacy Protection Act – or COPPA – establishes what an advertiser must do to legally collect the data of children under the age of 13. It is not yet clear whether Youtube’s services meet all of those conditions. The consumer advocacy letter is a great example of the concern many parents have about shielding their children from being bombarded by ads. Unfortunately, ad blocker tools don’t work for every free online video service. Your best bet is to use a paid online video streaming service that doesn’t show its users ads. Many such services often provide parental control features as well so you can monitor what your children watch. If you want some broader tips on how to keep your children safe online, click here to check out our blog post!